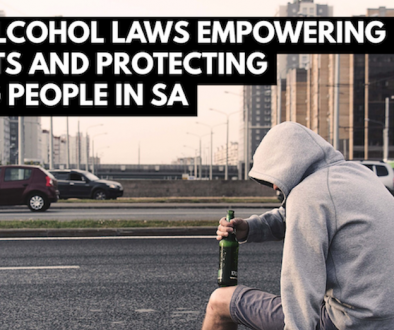 The Department for Education is investing $1 million into Encounter Youth’s alcohol & other drug education program to enable every South Australian high school to access their preventative program. 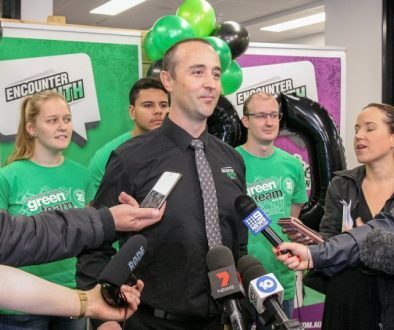 Encounter Youth Acting Chief Executive Officer Jess Morris said the 3-year investment from the State Government will make a real difference to young peoples’ lives and the broader South Australian community. 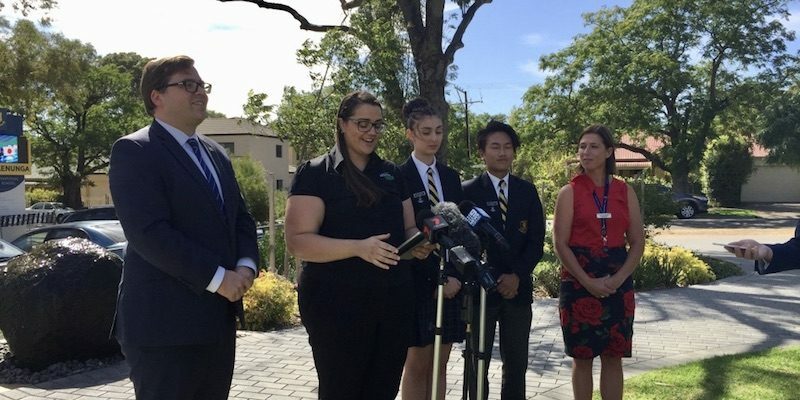 “Today’s announcement has helped remove the financial barrier that some schools face to take a best practice approach to alcohol and other drug education,” said Mrs Morris. “We have adopted a needs-based funding approach, directing the highest level of funding to the schools with the greatest need. Encounter Youth’s interactive student sessions for Years 7-12 are enhanced by seminars for school staff and parents to ensure they can continue conversations in the classrooms and at home. 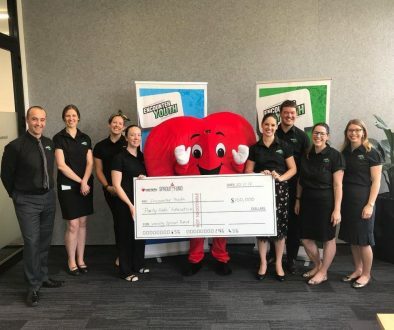 “Our program is heavily research-based, and this funding has enabled us to use our expertise to launch follow-up lesson resources to reinforce and remind students what they’ve learnt,” Mrs Morris said. 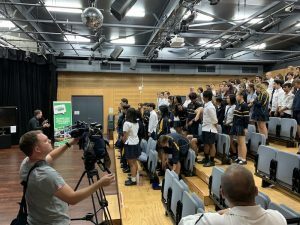 Education Minister John Gardner unveiled the funding for Encounter Youth’s program earlier today at Glenunga International High School as part of a $2.9 million State Government funding package over three years. “The Marshall Liberal Government is very serious about deterring young people from having any involvement in illegal drugs, and this investment is an important step in achieving that,” said Minister Gardner. “We know that illicit substances can interrupt learning, impair development and result in social, emotional, financial and health problems that continue into adulthood. 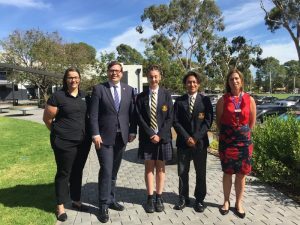 Glenunga Interational High School is just one school who has partnered with Encounter Youth over several years and Assistant Principal Amanda Walsh said the program would enrich the school’s curriculum. “Our mission at Glenunga International is to develop students’ potential as internationally minded, creative thinking, responsible citizens,” said Ms Walsh. “A big part of that is supporting students to make good decisions as they discover who they are as adolescents and who they wish to become as adults.